This entry was posted on July 16, 2013 by Russell Smith. 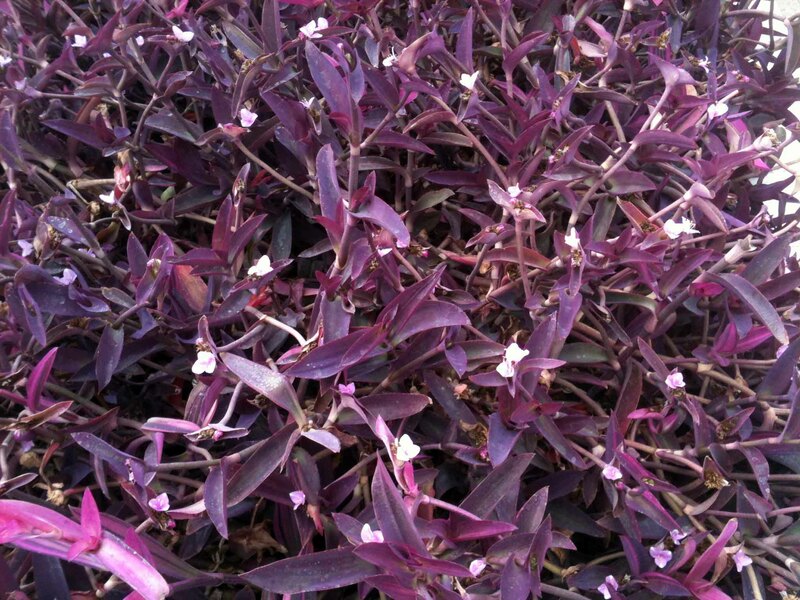 It was filed under Floral and was tagged with Beverly Hills, California, landscaping, plants, Russell Smith, vines, wandering jew. Thanks, Jim! How are you?